By the age of 20, Tahnée already made a name for herself. 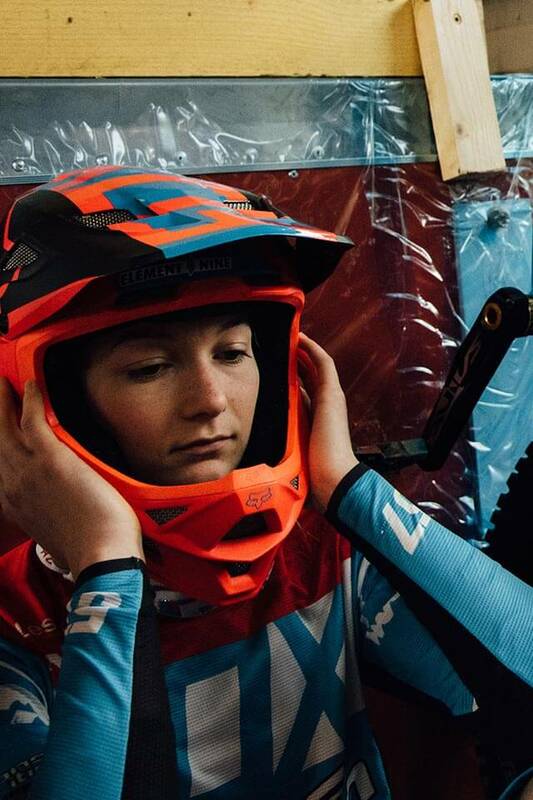 Two World Cup overall victories as a junior and being crowned the U19 World Champion has launched her on a path of success. In 2004, the then 9-year-old Tahnée, was infected by the downhill virus when she was allowed to watch Vanessa Quin win the DH World Cup in Les Gets. Due to Tahnée’s age and body size Downhill wasn’t an option at that time, so she began to ride BMX. 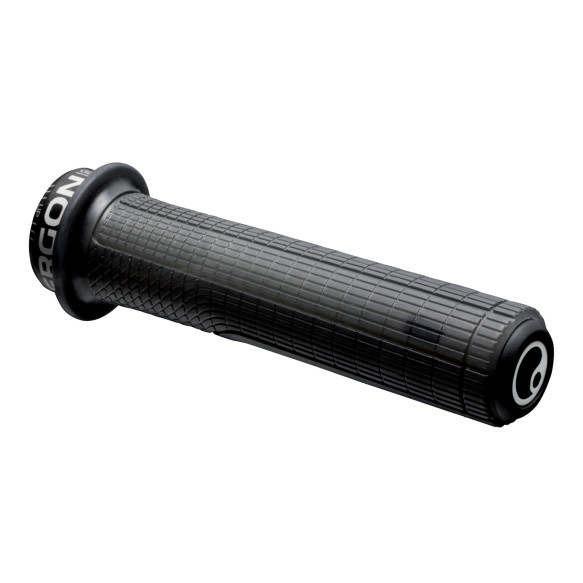 BMX emerged as the optimal technique training for her. 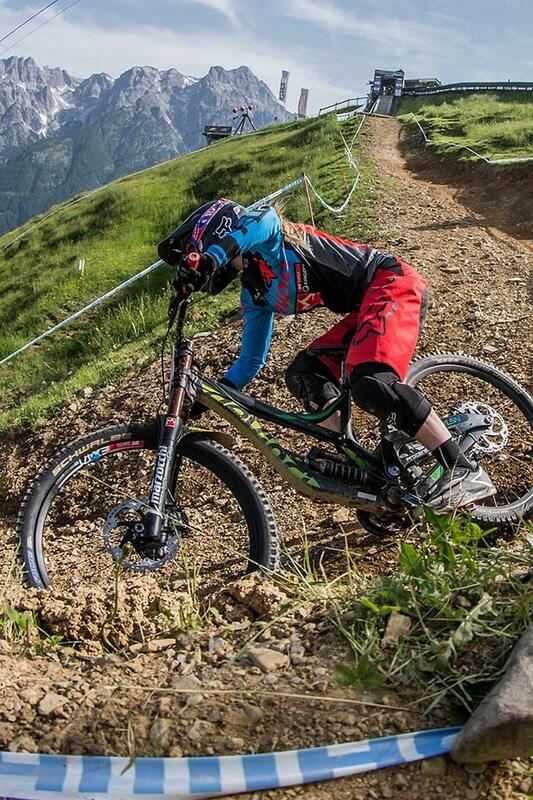 Over the past 5 years she continues to climb the ladder of success and is now a strong threat on the Downhill circuit. 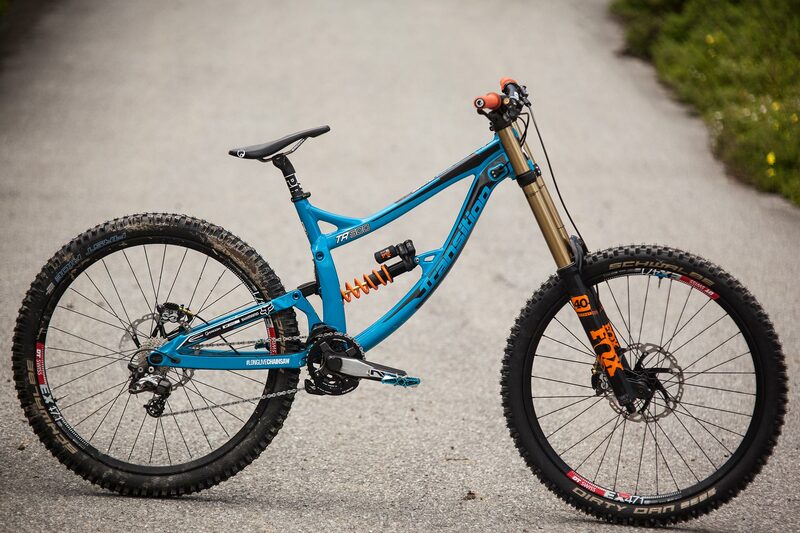 Tahnée has undergone a rapid crash-course in the discipline of Downhill. 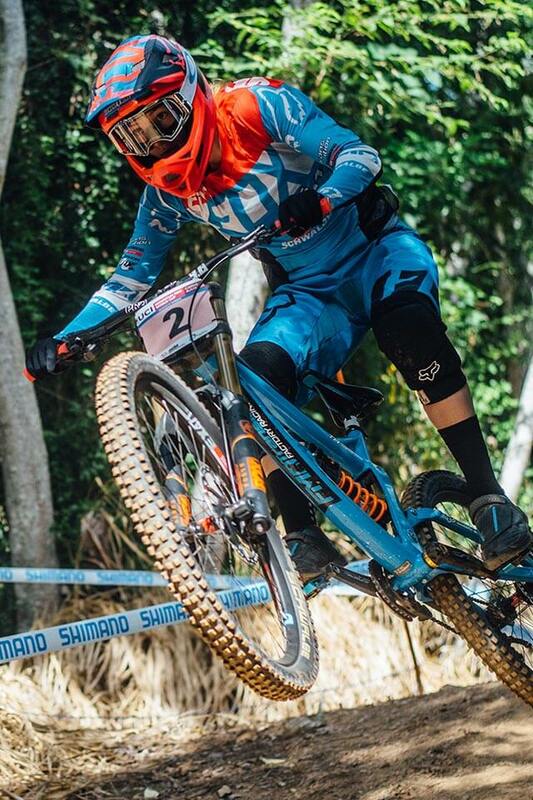 With numerous World Cup victories as a junior, including a U19 World Champion title, she has laid a stable foundation for the future. 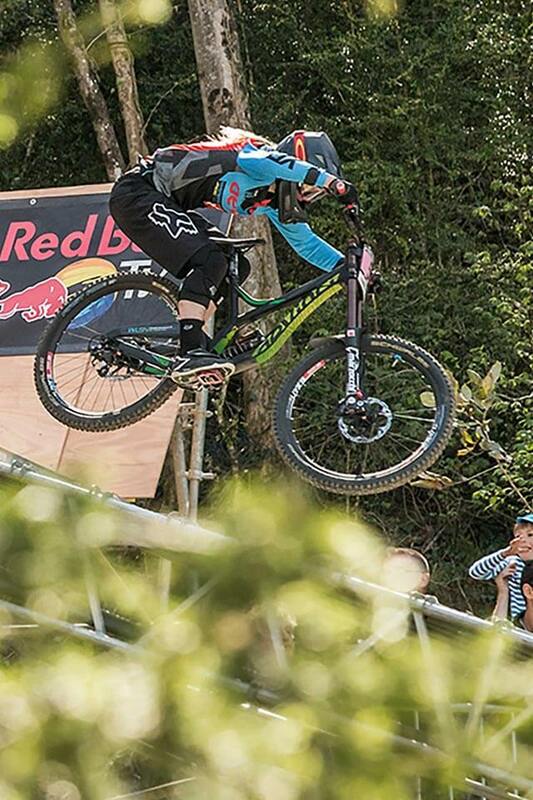 After the switch to the Pro class, Tahnée continues to fight and battle against the more experienced female racers. 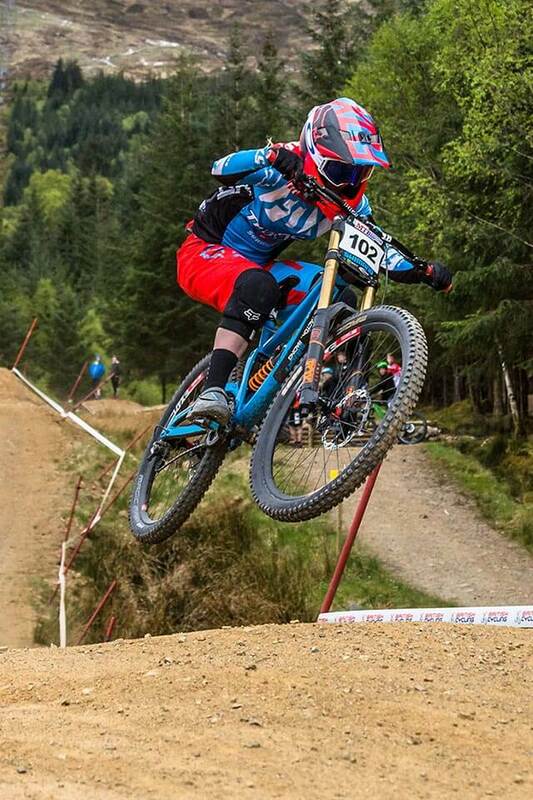 With her recent bronze medal at the 2014 DH World Championships in Hafjell, she has proven that she can compete with the elite women. 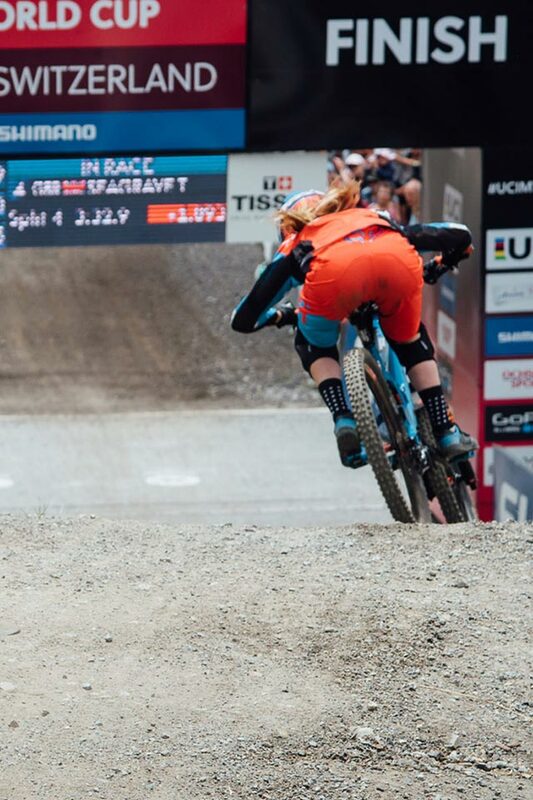 At the start of the World Cup season, the little English girl lets it all hang out on the technical course. 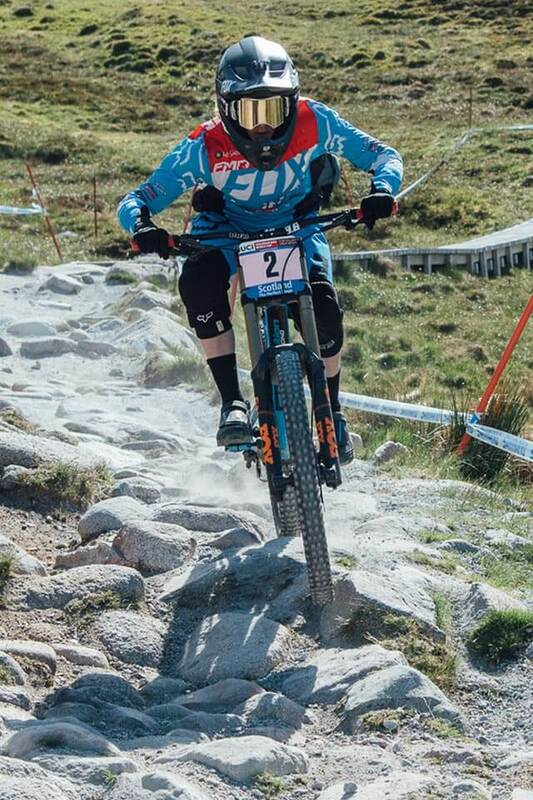 Finishing just behind Rachel Atherton, she lands in second place. In Australia, Tahnée finishes just out of the Top 3. 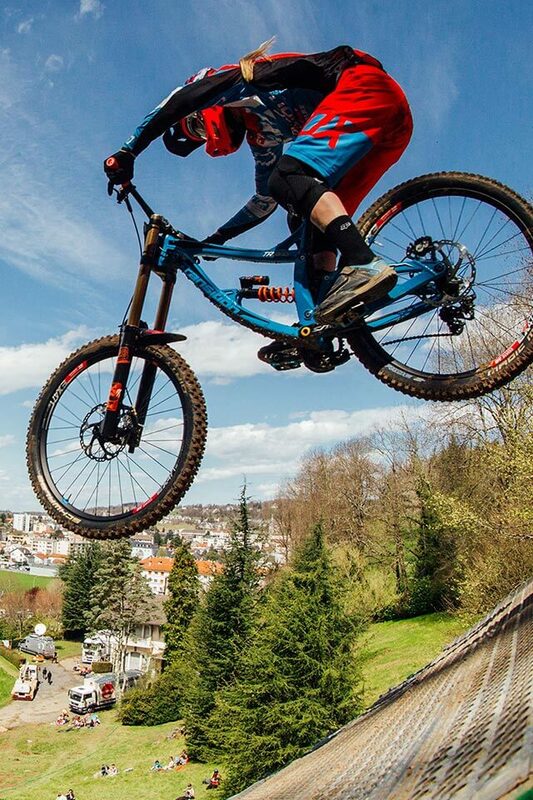 In Fort William, Tahnée had to unfortunately withdraw from the race due to an elbow injury in the finals. 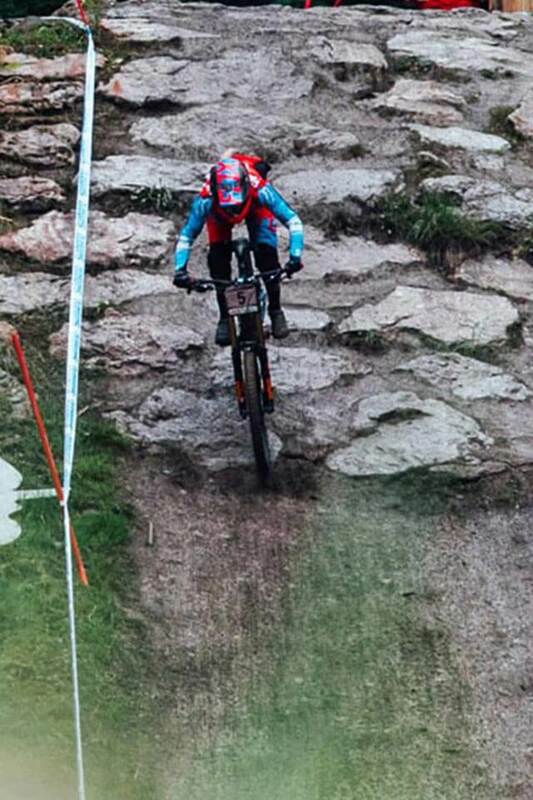 Although not 100% healthy, Tahnée is hoping to repeat her performance from last season, landing in 2nd place in Leogang. 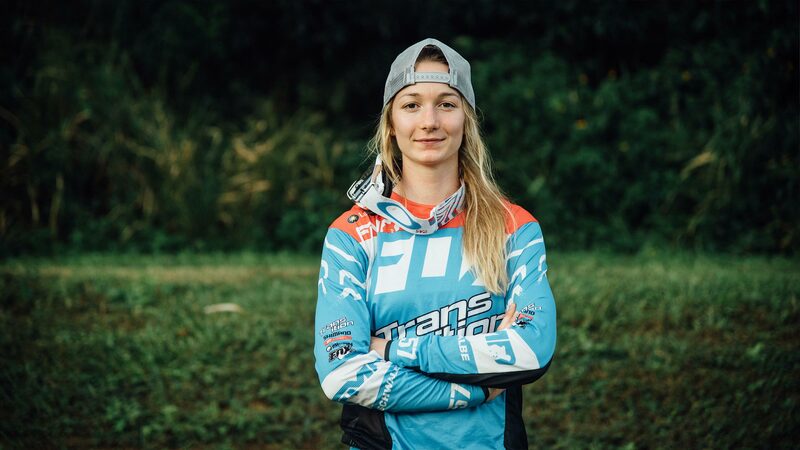 Sadly Tahnée could not hold her first place from qualification, but to be second behind Rachel Atherton is definitely no shame. 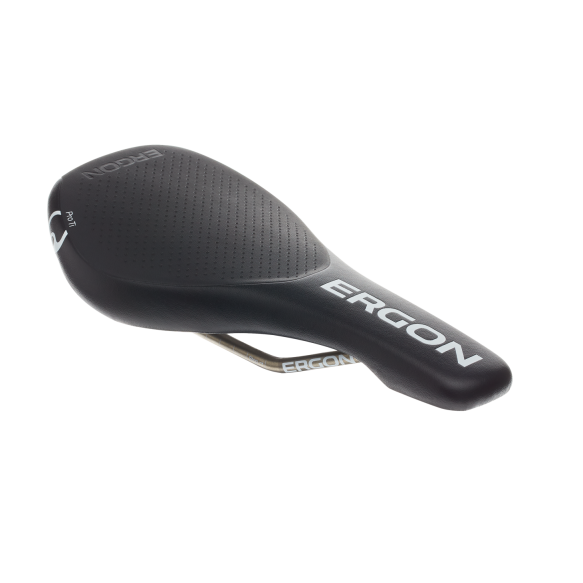 The Transition is equipped with the new Ergon Downhill products.